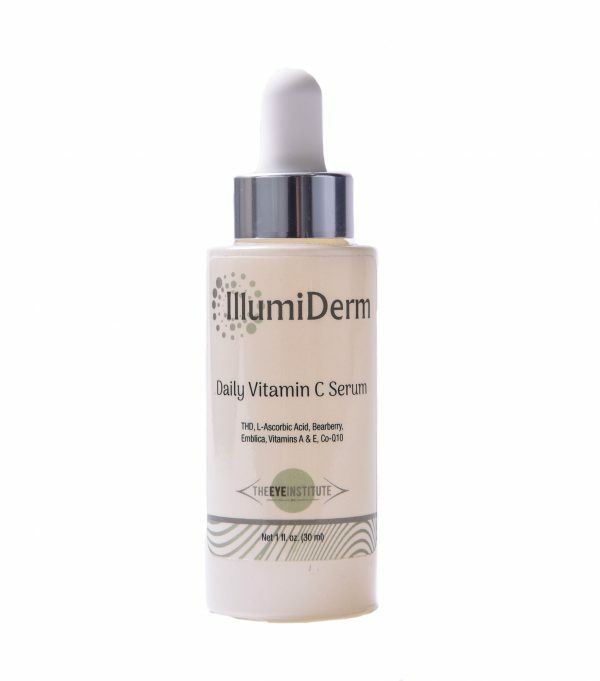 This brightening Vitamin C serum delivers skin enhancing benefits of pure, stabilized L-Ascorbic Acid and Tetrahexyldecyl Ascorbate, in combination with Vitamins A & E, Arbutin, Bearberry, Emblica and Ubiquinone, to achieve improved skin texture and tone resulting in healthier looking skin. Can be used day or night but for best results add to your day time skin care regimen. Triple duty antioxidant formula helps to brighten the complexion, support healthy collagen production and fight free radicals. Its controlled, time-released delivery system provides maximum penetration and absorption. Complements all skincare regimens. Penetrating ascorbate blend helps brighten the complexion. Matrix polymer delivery system stabilizes the ascorbate system and supports the absorption of other cosmetic treatments, including retinol. 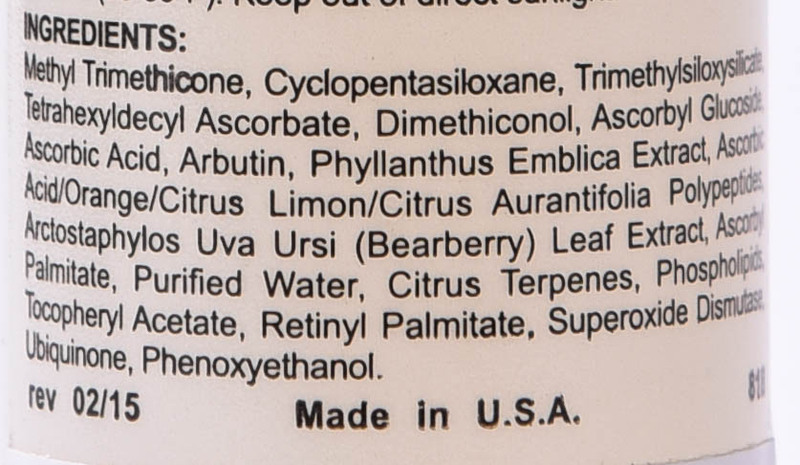 Antioxidant system moisturizes and helps guard against free radical damage. Massage a thin layer over the desired area once or twice daily or as directed by your physician. For all skin types, especially sensitive skin!